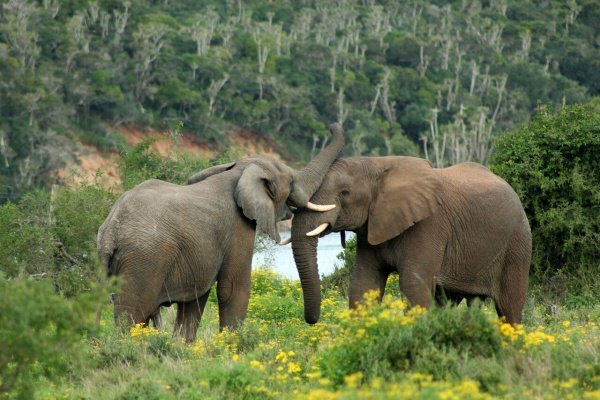 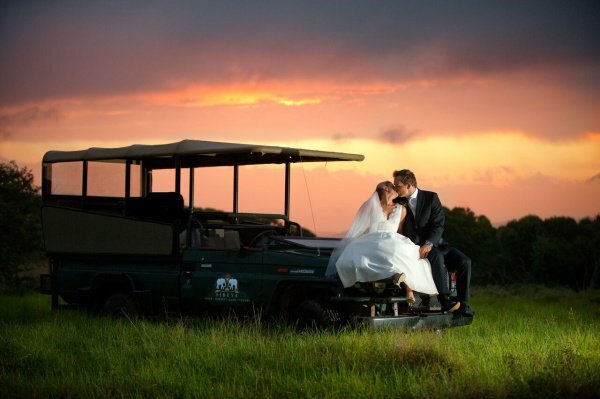 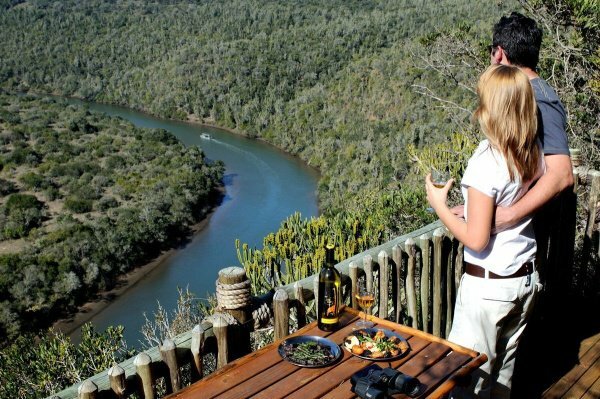 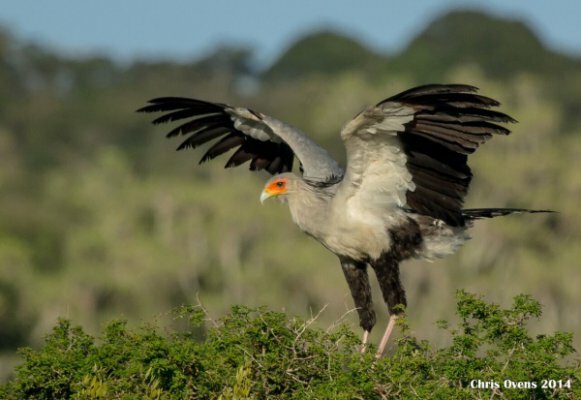 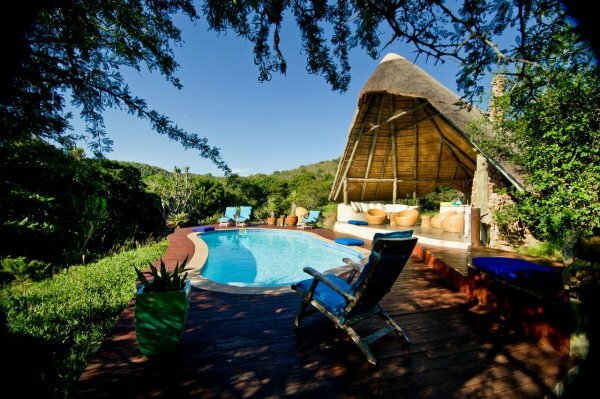 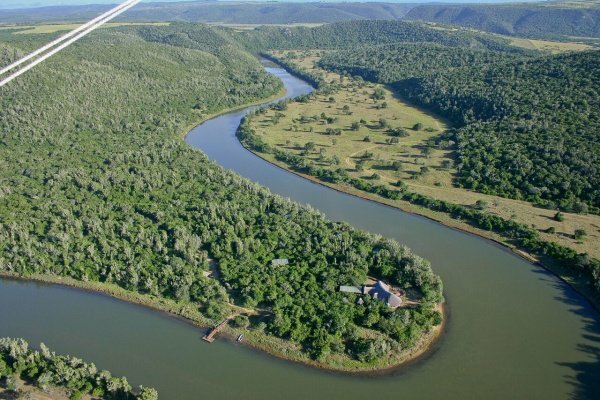 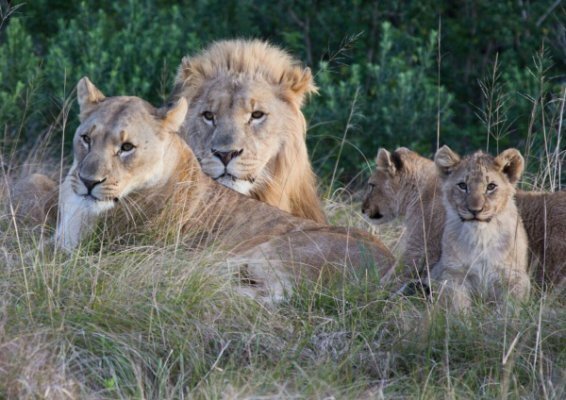 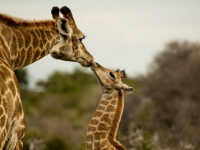 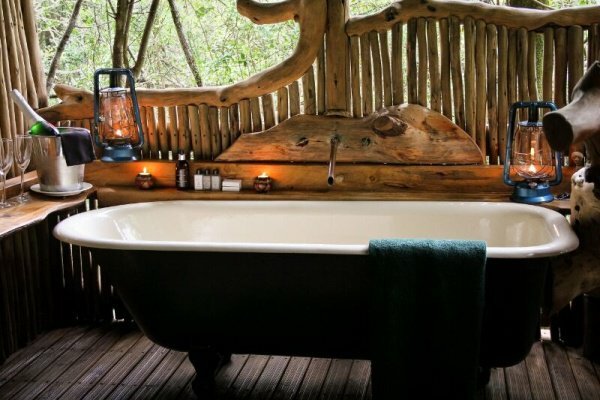 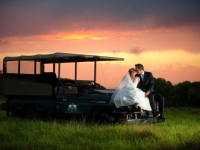 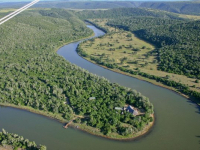 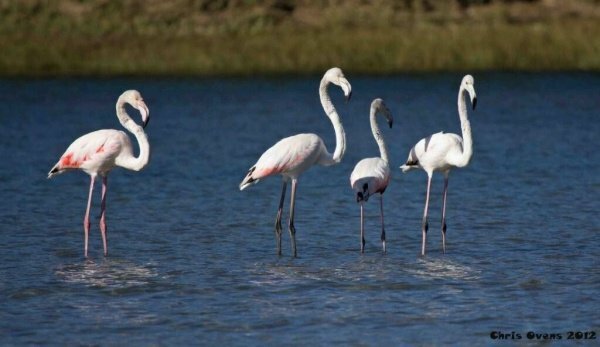 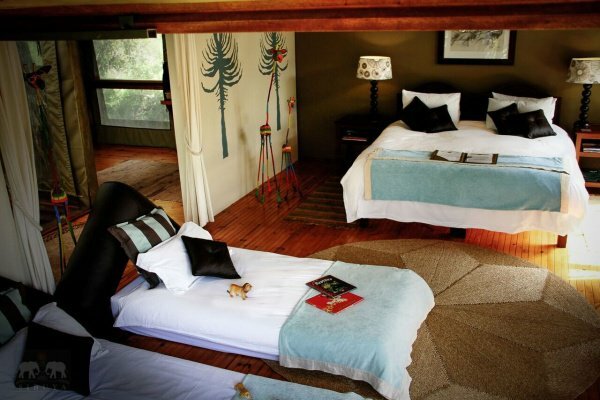 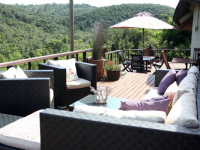 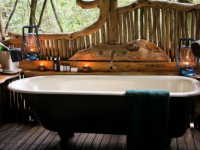 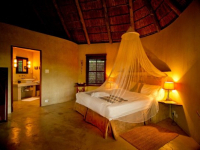 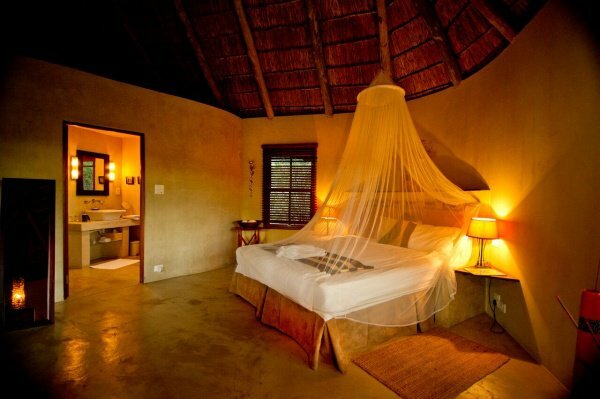 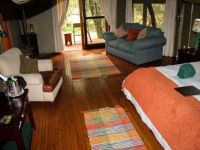 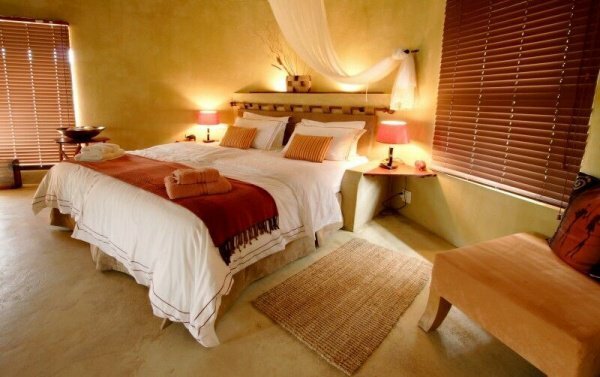 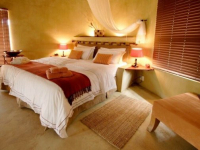 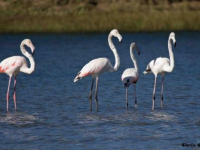 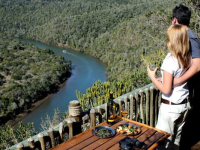 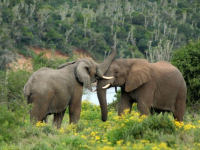 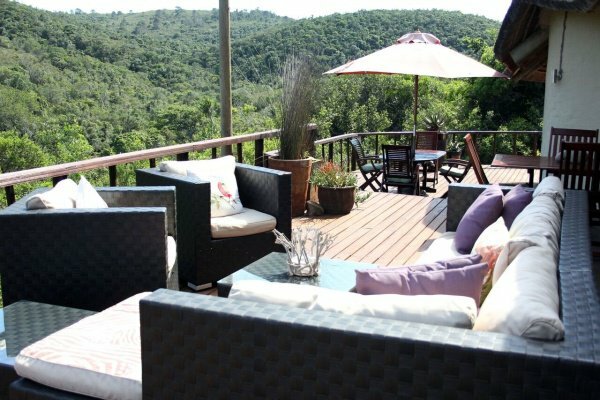 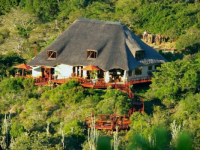 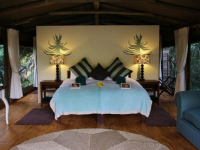 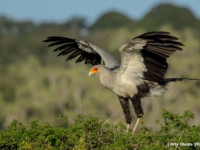 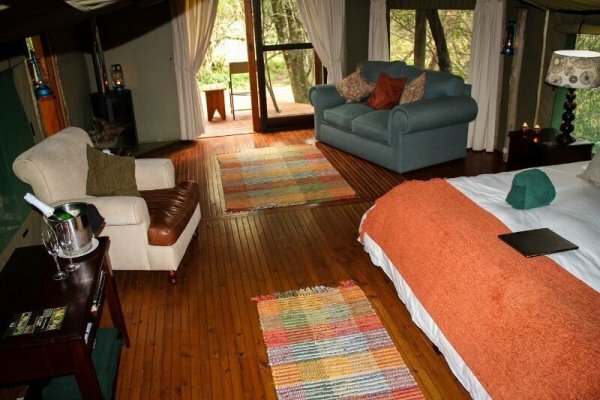 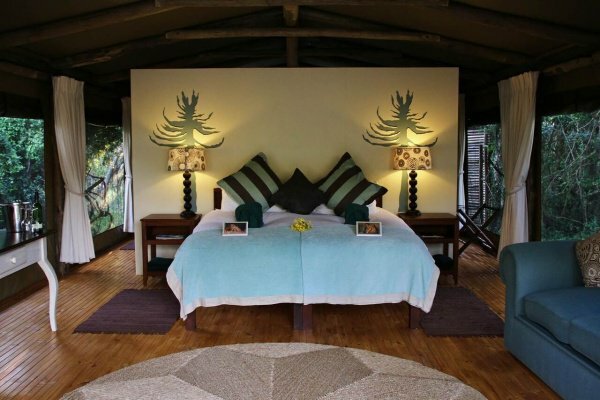 Sibuya Game Reserve is a breathtaking wildlife sanctuary along the Kariega River in the malaria-free Eastern Cape. 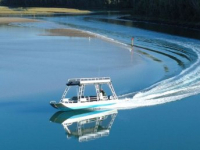 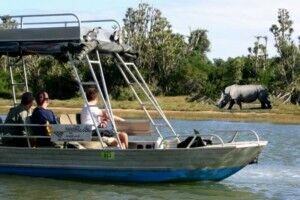 The Sibuya experience begins with a scenic boat cruise from reception at Kenton-on-Sea, along the Kariega estuary to your choice of accommodation – at the tented Forest Camp or River Camp, or at a Bush Camp chalet where families are welcome. 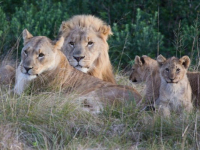 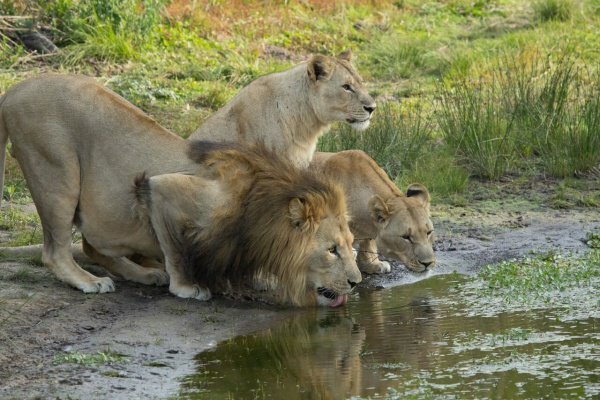 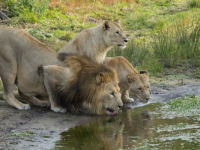 The Sibuya experience features both bush- and water-based game viewing, providing a vast array of wildlife and bird sightings, the Big Five among them. 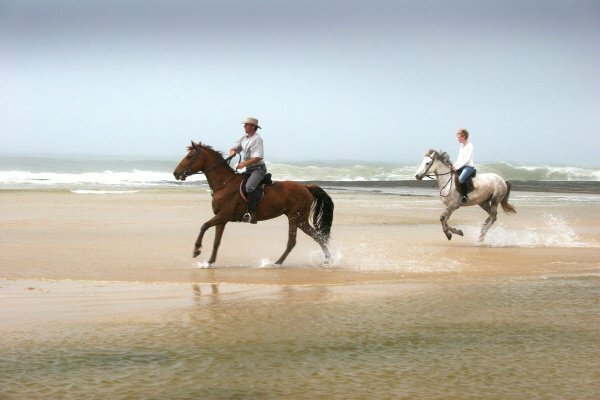 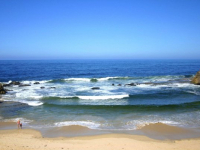 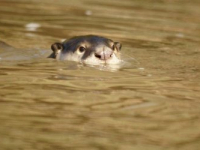 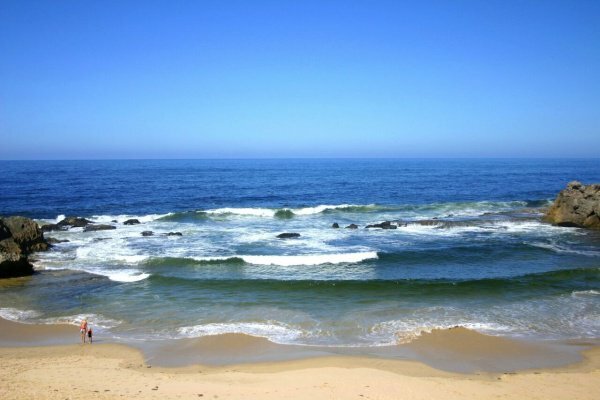 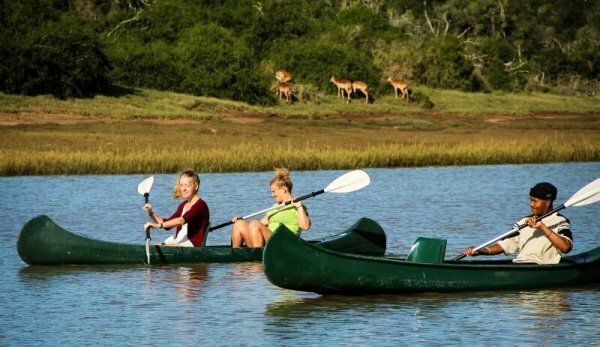 Turtles, dolphins and whales are also sometimes seen near the river mouth. 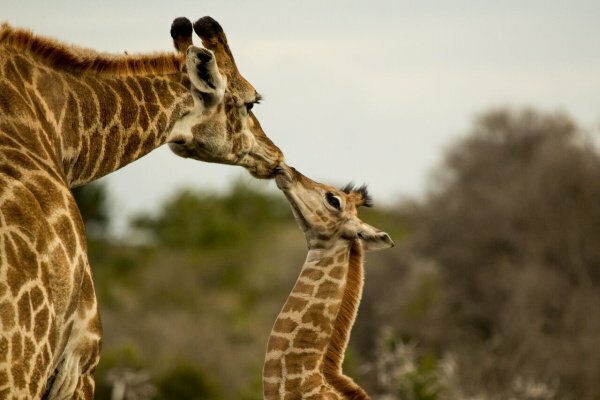 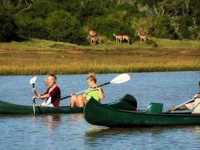 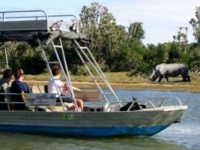 Game drives, beach outings, river cruises and canoe trips combine to create a superb and varied safari. 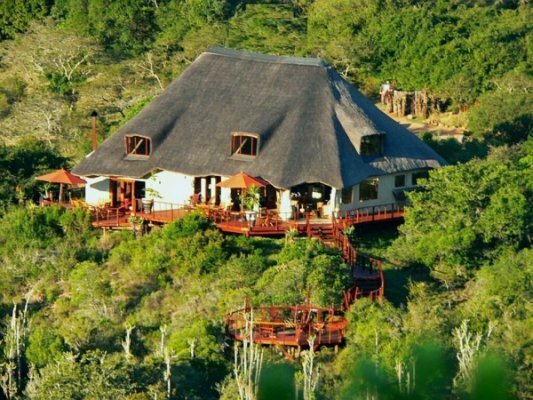 There's currently no specials at Sibuya Game Reserve. 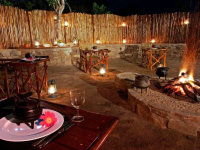 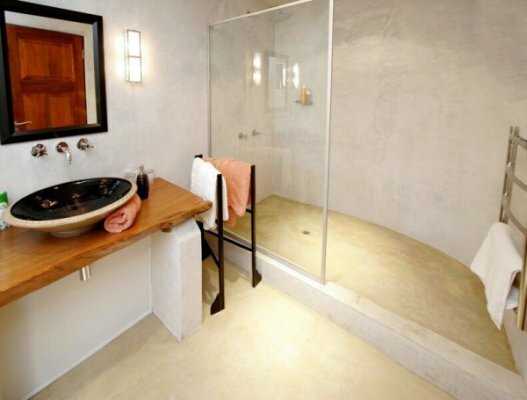 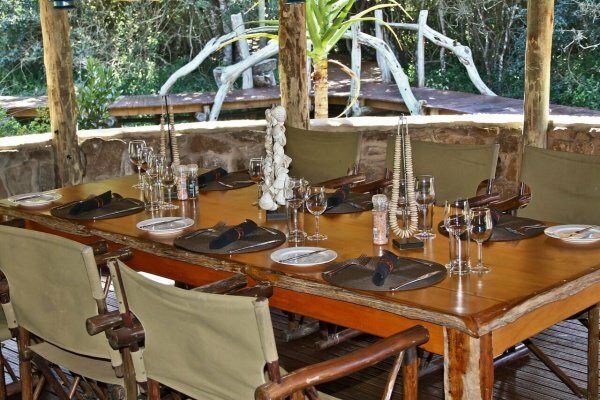 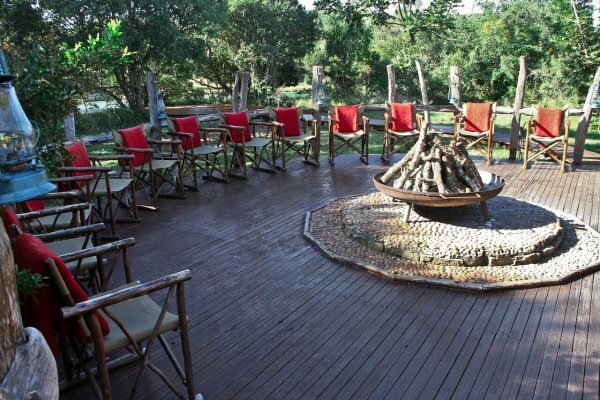 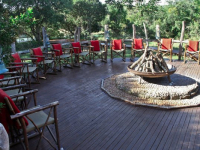 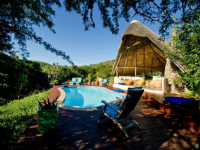 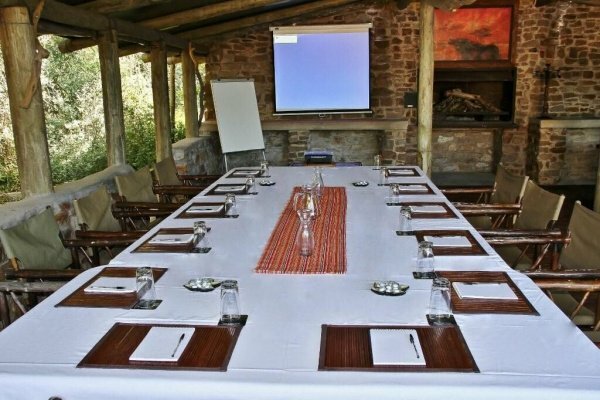 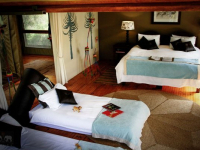 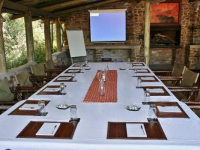 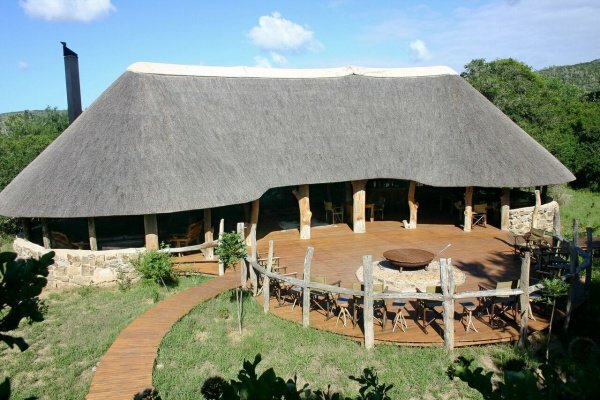 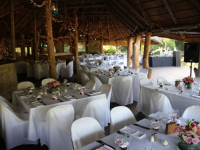 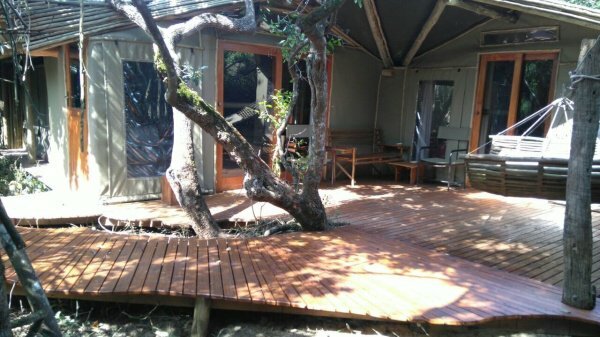 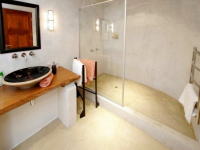 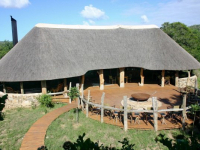 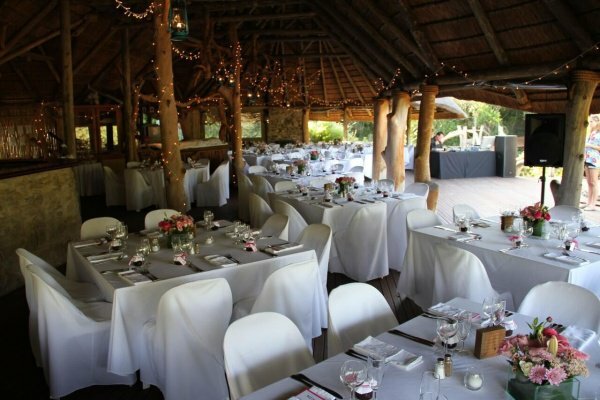 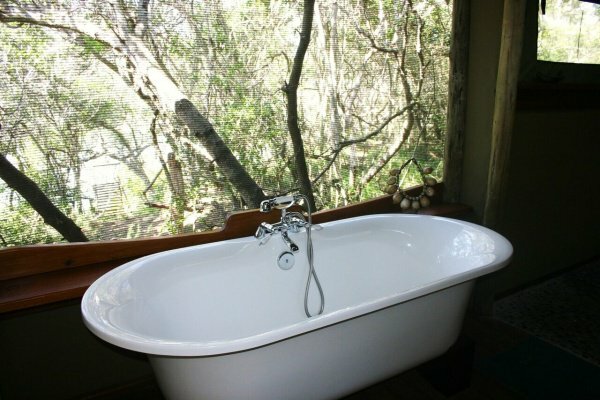 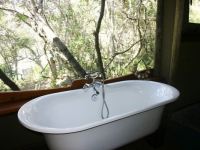 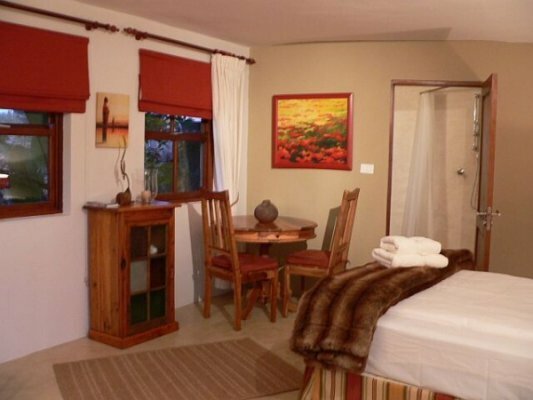 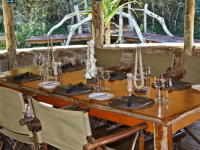 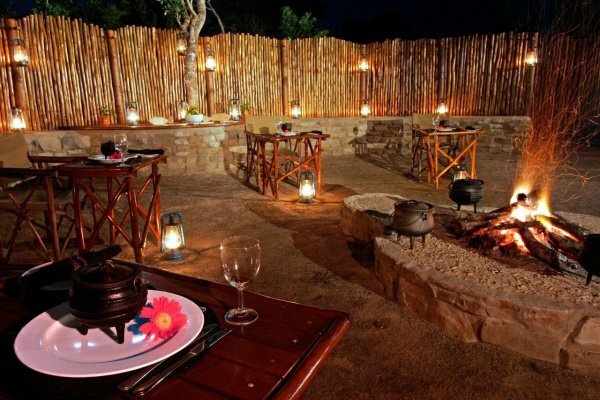 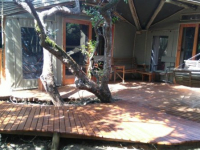 Sibuya Game Reserve does not have formal conference facilities.